The first installment of Veronica Roth’s young-adult Divergent book series is set to hit theaters March 21. It is another in a wave of Hunger Games-style themes that explore a dark future for adolescent heroines. 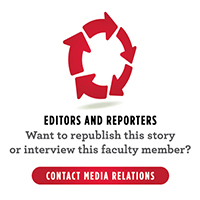 In this latest edition of STATEside’s Office Hours series, Illinois State University English Professor Jan Susina, who studies children’s literature, offers some insight into the popularity of dystopian young adult novels, and the excitement that the Chicago-based Divergent is creating. 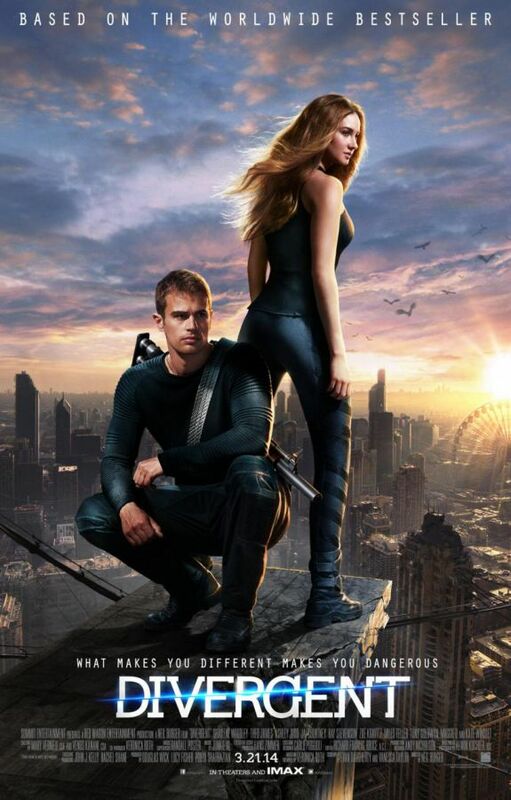 Divergent is one in a string of adaptations of young adult novels set in dystopian societies. Why are they so popular now? Laura Miller wrote a provocative essay in The New Yorker exploring the rise in popularity of dystopian fiction for young adults. Miller suggested that novels and film adaptations like Suzanne Collins’s The Hunger Games reflect a sort of allegory of the highly competitive social experience of high school where there is a ruthless struggle for popularity in an environment of seemingly arbitrary rules where teens assume that their every move is constantly observed by others. That makes sense to me and is clear that these dystopian novels and films hit a nerve with teens and Millennials who imagine their futures in rather grim terms. There have been complaints that these types of books are too violent. Why is that? While adults may find these books shocking and overtly violent, young adults are less troubled by those elements and see these texts as a reflections of their world. I think these books reveal that many young adults have a rather bleak outlook toward the future. While the future may look bleak, adolescent readers tend to identify with Tris Prior and Katniss Everdeen, characters who manage to survive. Movies like Divergent, The Hunger Games, and Mortal Instruments feature tough female heroines. Why the trend toward young women? Many adolescents—female and male—enjoy action adventure novels and films and want to see themselves as the protagonists. It makes sense and money to create novels and films that feature strong female protagonists. Females want to see themselves as the key characters in the story and not simply as a romantic love interest, or a sidekick to a male protagonist. How has the female heroine evolved over the years? Just as the opportunities for women and girls have increased in American culture, adolescent novels and films have begun to reflect that diversity of female roles. Female readers are looking for strong assertive female characters, and writers, especially female writers, have taken up that request. So there is a wider range of female characters in contemporary adolescent literature. But for every Tris Prior or Katniss Everdeen, there are still characters like Bella Swan from Stephanie Meyer’s Twilight who is a classic damsel in distress. Divergent is set in a bleak future in Chicago. Are there any locations we might recognize? There is certainly a lot of excitement concerning the forthcoming film. Veronica Roth’s Divergent series is currently the top-selling series, according The New York Times Book Review. Roth lives in Chicago and knows the city well. She was raised in Barrington and attended Northwestern University. She wrote the first book in the Divergent series while she was on winter break as a college senior and sold the movie rights before she graduated from Northwestern. We know how grim Chicago can look and feel in the winter. The film was shot in around Chicago. I’ve seen a preview for Divergent and I think I spotted the Wrigley Building plaza, but I would expect to see a lot of familiar sites of downtown Chicago in the film.